Once you've obtained the above mentioned details, please follow through this tutorial. It will walk you through the process of adding your RPNet account to Load! 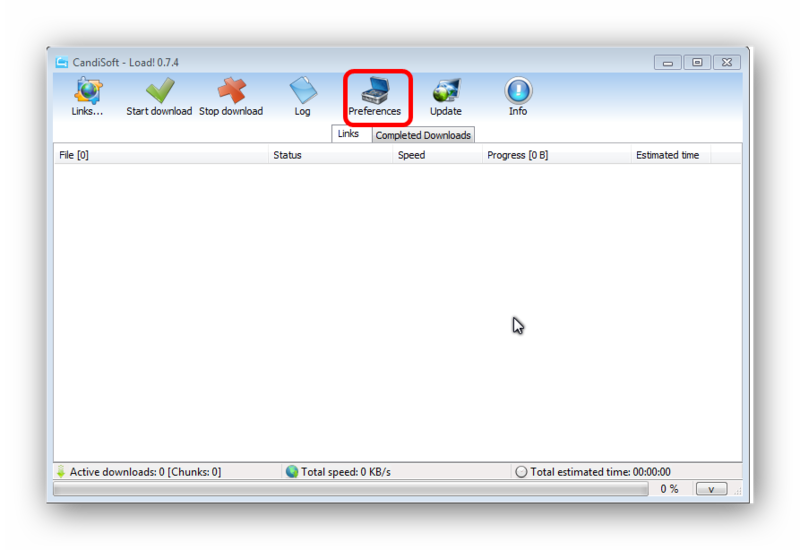 and downloading link(s) with it using RPNet. 1) Launch Load! and click on Preferences. 2) Click on the Services tab. 3) Scroll down on the left side and click on rpnet.biz. 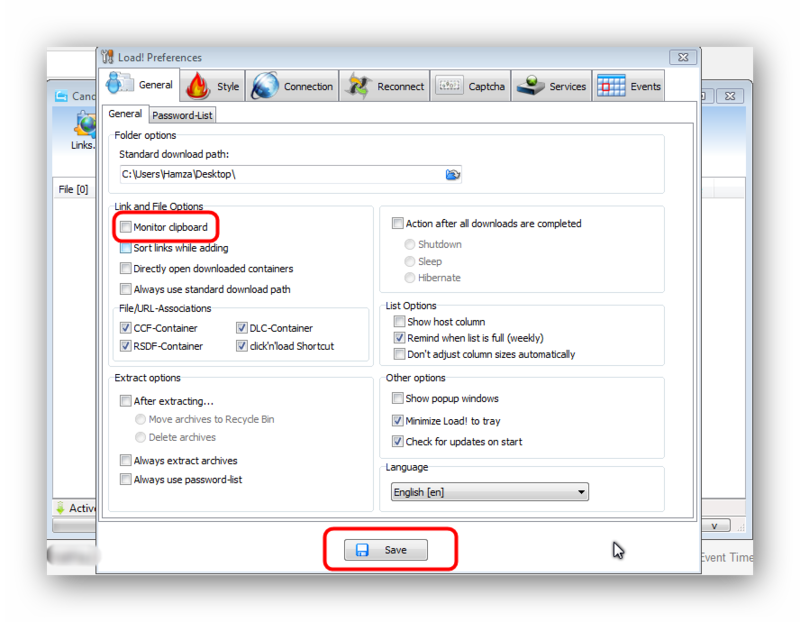 Then, right click on the empty area as identified in the screenshot below. You'll get a prompt to add an account (next screenshot). 4) Click on Add Account as shown in the screenshot below. 5) In the Account Name field, enter your RPNet Username, then press OK.
6) In the Password field, enter your RPNet API Key, then press OK. Note that the password is not your RPNet Password, it's your RPNet API Key. 7) Once the account is added, Load! will attempt to verify the details. Once verified, it will display the expiration date. At this point, configure any other settings you'd like to and click on Save once done. 8) On the main menu, right click on the empty space and click on Add Links from Clipboard. This will add any links you previously copied. 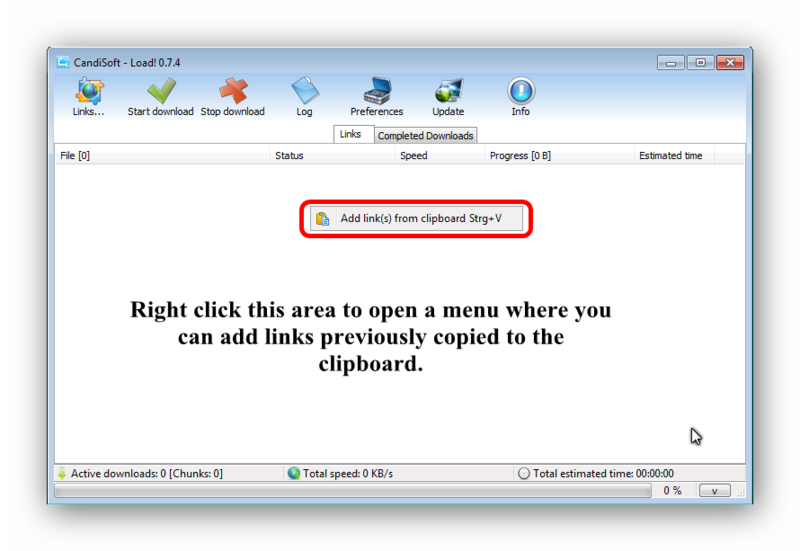 Alternatively, you can turn on clipboard monitoring from the preferences menu to automatically add any links you copy. Once you've added the links, click on Start Download. 9) Load! 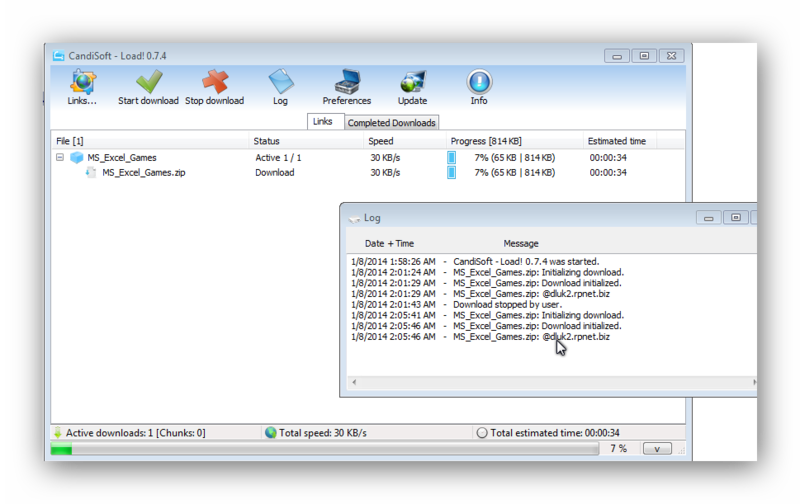 will now generate the link via RPNet and then proceed to download it. At this point, if you prefer you can click on the Log button to see what Load! 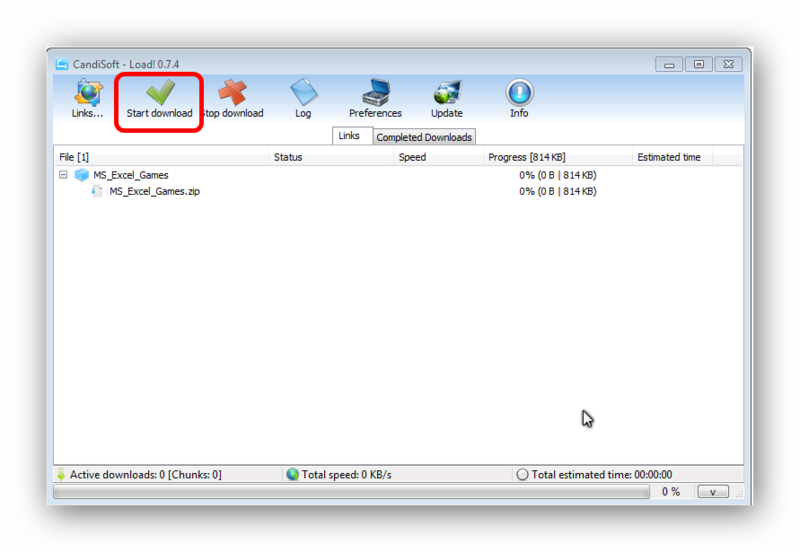 is doing (or has done) and what RPNet server it's downloading from. The generation/download process is automated. Where can I find my RPNet API Key?